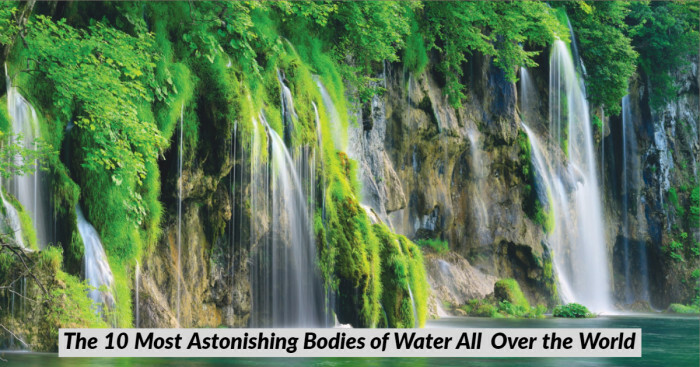 Let’s have a look at 10 most astonishing water bodies all over the world with some fabulous facts which are their points of attraction. 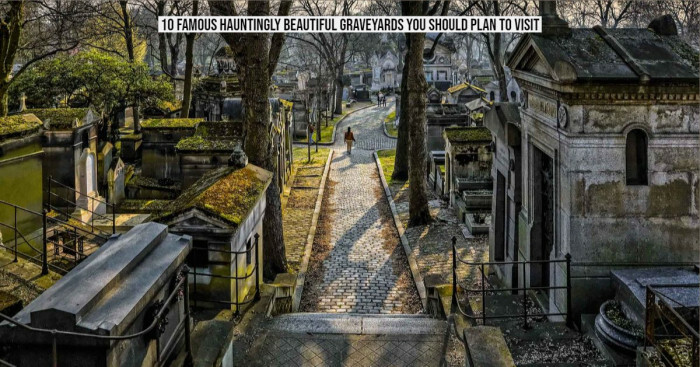 Are you up for your next tour and looking for some amazing places to travel? We believe water bodies on earth like lakes, rivers, oceans, waterfalls, and cascades are the most attractive of all other kinds of sightseeing. Nothing attracts our soul more than water. Heading out to many types of water bodies, anytime, can be one of the most relaxing activities we can do. There are many water bodies located on this planet which are utterly outlandish. And, most of them are considered to be some of the most beautiful places on Earth. So, from a spring that bubbles to lakes that change color, let’s explore Earth's most beautiful as well as most incredible bodies of water. 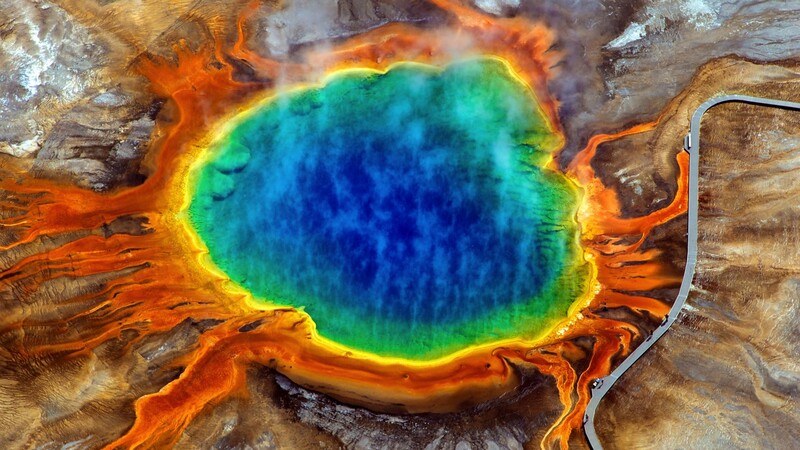 The multi-colored Grand Prismatic Spring is located in Yellowstone National Park in the United States. It is the largest hot spring in the park. Initially, the spring was described and named by the Hayden Expedition in the year 1871. It measures around 50m deep and 90m across. Especially, when hot water comes up through cracks in the Earth's surface, rising, cooling, and then falling, the spring forms. This constant cycle causes the rings of vibrant rainbow colors to form in the spring. Its color scheme ranges from red to yellow to green to blue. And, the middle is the hottest part of the spring having the brilliant color of blue. The hot water there bubbles up and eventually cools down as it spreads out across the surface. 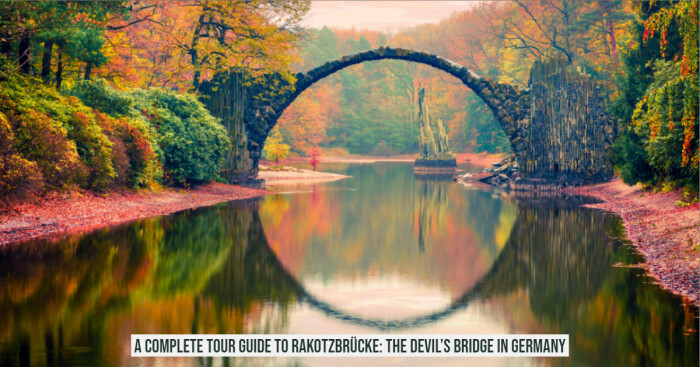 The most interesting fact about this spring is the rainbow of colors, it happens because in each ring there are different types of bacteria living in the various temperatures of water. While the outermost reddish colored ring is the coolest (but hot at 131 degrees Fahrenheit), the hottest part of the spring is 189 degrees Fahrenheit. 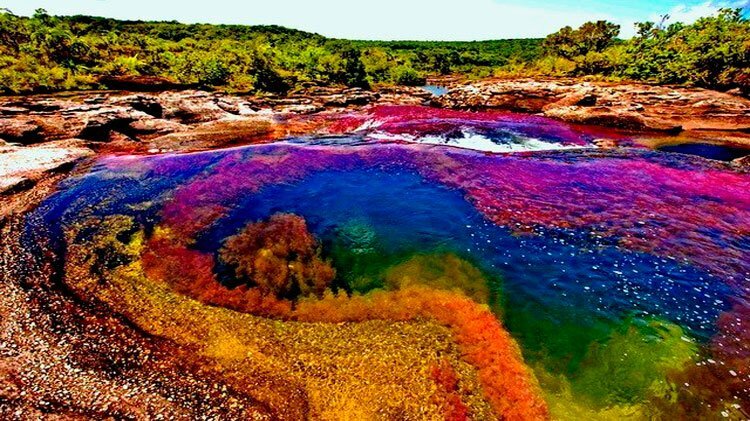 Between September to November, Caño Cristales astonishingly changes from a normal clearwater river into a beautiful rainbow of colors. The river is also known as the river that ran away from paradise, the most beautiful river in the world. It is inhabited in isolated and a remote part of the Serrania de la Macarena national park in Colombia. The reason behind these changes is a rare plant called Macarenia clavigera lines the river floor and turns a vibrant red in the short period between the wet and dry seasons. 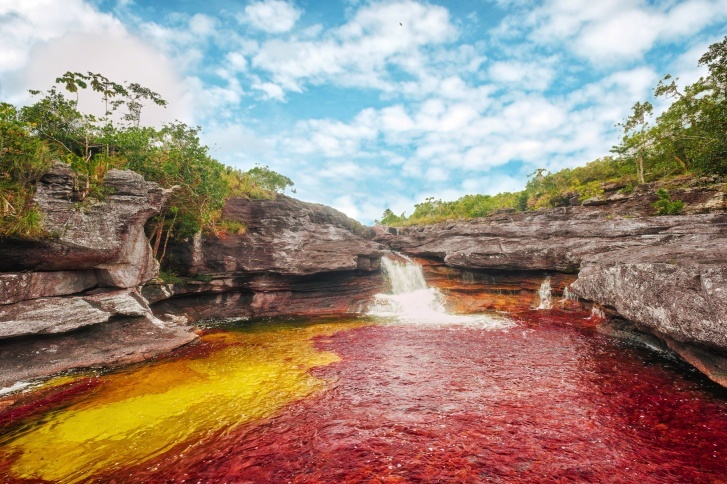 Not only the red plants, but it is also enclosed by green and yellow sand, as well as blue water, causing the amazing flow of attractive colors. However, the spot was closed to visitors because of a high level of guerrilla activities in the area, for several years. But, somehow, in 2009 reopened to tourists and numerous Colombian Tourist Agencies fly visitors to La Macarena where they then have to take either a donkey or horse to the river location. 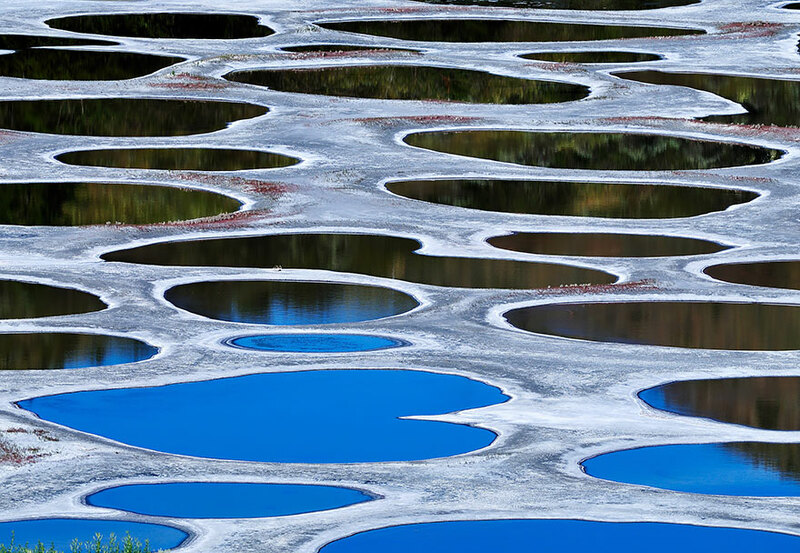 The Spotted Lake is in the Eastern Similkameen Valley, located in the northwest of Osoyoos, British Columbia. One of the amazing features of this beautiful lake is, it is rich in minerals, particularly sulfates and also has minute quantities of silver and titanium. So, when the majority of the water evaporates in the summer, circular spots all over the river drew itself. Factually, these spots are generated by the concentration of the minerals left behind after much of the water evaporates. Also, the spots change in size and color because of the minerals varying from the quantity of water which is evaporated over time. The color of these spots can be anywhere from blue to green to yellow, beautiful, colorful, spotted lake. And, the other interesting fact is that the salt from the Spotted Lake was used to make ammunition, during World War I. The laborers carried up to a ton of salt per day from the lake. Well, the largest freshwater lake in Northeast India and famous for the Phumdis floating over it is known as Loktak Lake. The heterogeneous mass of vegetation, soil and organic matter at various stages of decomposition are Phumdis. The fabulous fact about this lake is, it is only floating national park in the world and is last natural home of endangered Sangai deer. 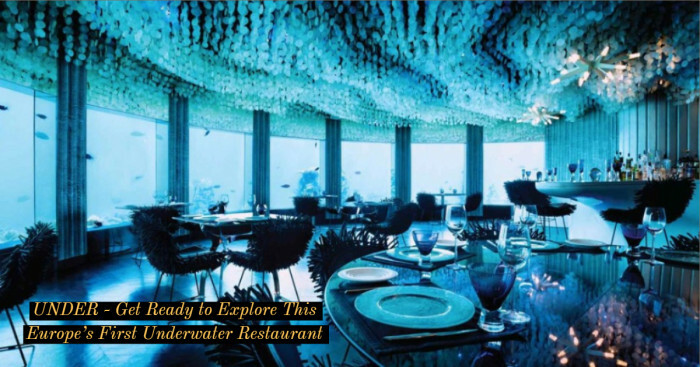 Not only this is a visiting location, but it also plays a vital role in the economy of Manipur. That’s because it is also a source of water for irrigation, drinking water supply, and hydropower generation. 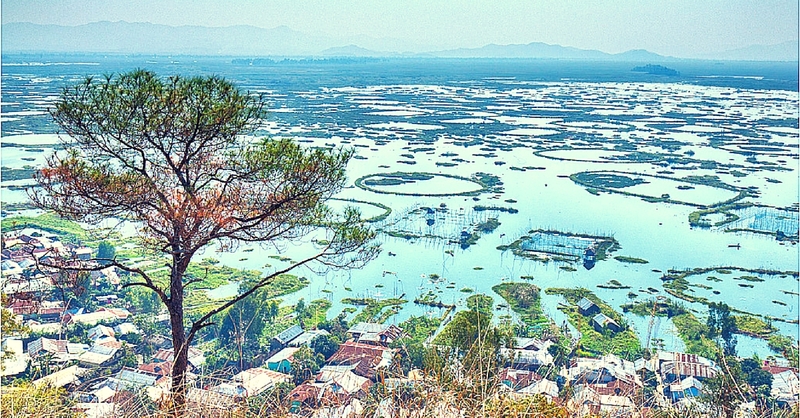 Loktak lake was initially designated as a wetland of international importance under the Ramsar Convention in 1990, considering the ecological status and its biodiversity values. But later, in 1993, it was listed under the Montreux Record. No wonder, human activities have led to severe pressure on the lake ecosystem. 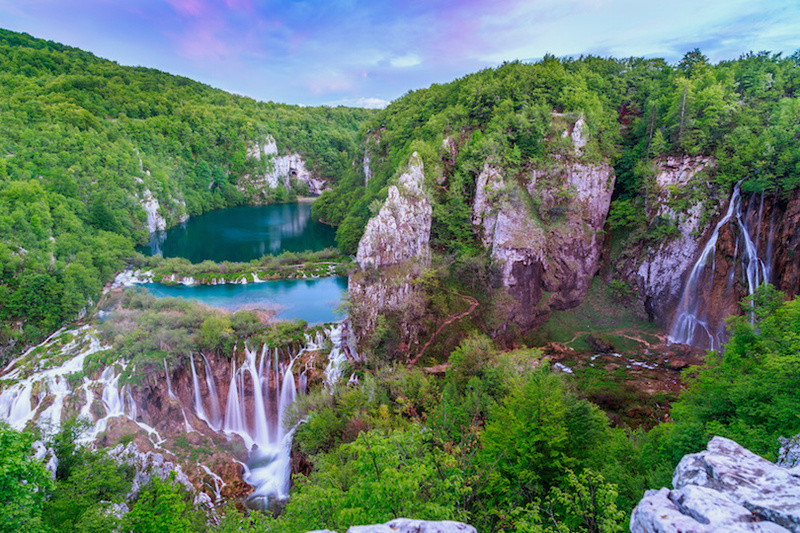 About halfway between the capital city of Zagreb and the coastal city of Zadar Plitvice Lakes are located. It is definitely a must-see destination in Croatia. Again, the word ‘lakes’ is used here because there are 16 lakes which are interconnected by several waterfalls. These popular lakes are separated by dams made of natural limestone. And, by covering a distance of eight kilometers, all of the lakes joined together. In 1979, the National Park declared it a UNESCO World Heritage Site as it covers an area of 300 square kilometers. There are many types of animals has been seen, lynx, bears, deer, wolves, boars, and various species of rare birds. The lowest point of the park is 380 meters, while the highest point is 1,280 meters. The Veliki Slap, tallest waterfall, measures 70 meters tall. Throughout the year, people visit the National Park and experience different sceneries during the different seasons. From the warm weather in the summer and lush greenery to the snow and ice covered landscape of the winter, it is a majestic place to tour. 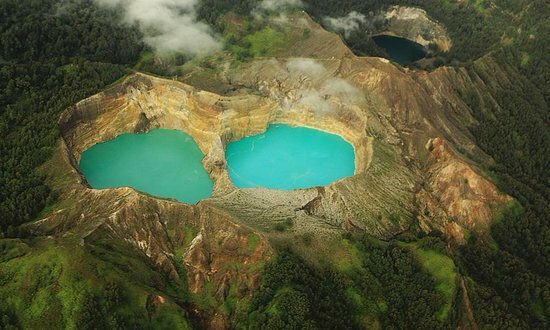 On top of Kelimutu volcano in Flores, Indonesia, the Crater Lakes are located. We are using the word “lakes” here because there are three lakes on top of the volcano. And, each of different color, as well as each, have some different chemical compositions and temperatures. Though the cause of color change is not found, yet it is supposed that water contains some minerals and could be interacting with the volcanic gas, hence the color of water changes. A bright red, five-story-high waterfall which flows very slowly out of Taylor Glacier is known as Blood Falls. It is named Blood Falls because of the bright red color of the waterfall. In 1911, Griffith Taylor discovered it by observing the bright red stains on a cliff of ice. Well, the mystery behind the red river is, the water has been trapped under the glacier for two million years. During these years, it accumulated iron from the underlying bedrock. So while it comes out from the glacier, the iron-rich water reacts with the oxygen that makes it turn to rust; accordingly, water is turning into its red color. Along the border between Jordan and Israel plus about a one-hour drive from Jerusalem, the Dead Sea is located. There is no life in the dead sea since it has an extremely high salt concentration, and that makes it almost impossible for anything to sustain life in the water. 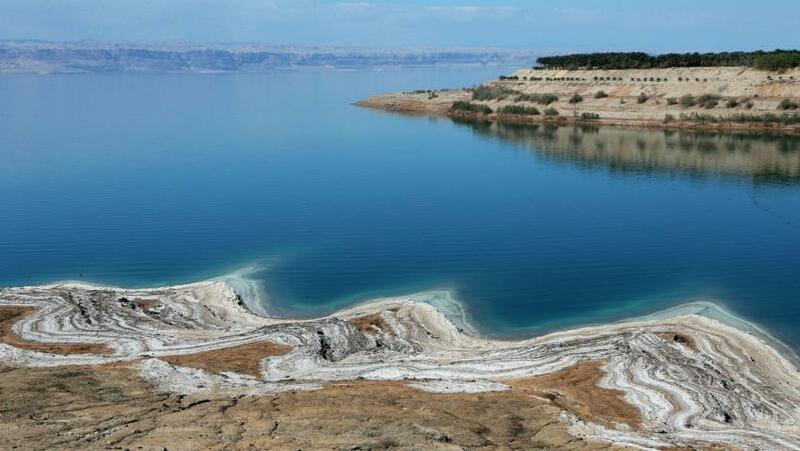 The shores of the Dead Sea are the Earth’s lowest points on land, at over 1,400 feet below sea level. Making it the deepest hypersaline lake in the world, the sea itself is almost 1,000 feet deep. It is 9 miles wide and 31 miles long at its widest point. The sea is 9.6 times saltier than the ocean. Despite all, it is a very common spot for people to relax and feel completely weightless. Besides the extreme amounts of salt in the water, other mineral contents include magnesium chloride, calcium chloride, and potassium chloride, along with several other minerals are thought to be highly therapeutic. Another interesting fact about the sea is many people cover themselves in the mineral-rich mud and then float in the water, taking benefit of the remedial qualities believed to be in the Dead Sea. 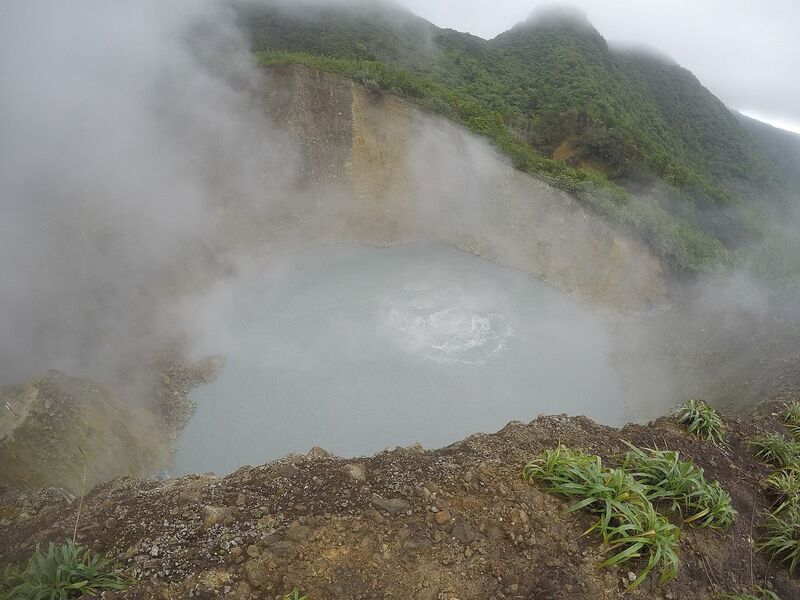 The Boiling Lake is located high up in the Morne Trois Pitons National Park, Dominica. It unquestionably lives up to its name. It boils and lets out steam. No wonder, that swimming is forbidden since there is molten lava under the lake and it is continuously letting off steam as well as hot gas. There is an exhausting three to four-hour hike from the village of Laudat to reach there. Along with a huge cloud of vapor, the lake has a breathtaking view of grey-blue bubbling water. One more interesting fact about the lake is this is the second largest boiling lake in the world measuring at 200 feet crosswise. In the year 1870, the lake was first discovered by two Englishmen working in Dominica. More thoroughly, it was investigated five years later, and the water temperature was recorded as being between 180 and 197 degrees Fahrenheit. But that's just along the edges, not the middle where it was boiling. It was also recorded that the lake is more than 195 feet beneath. 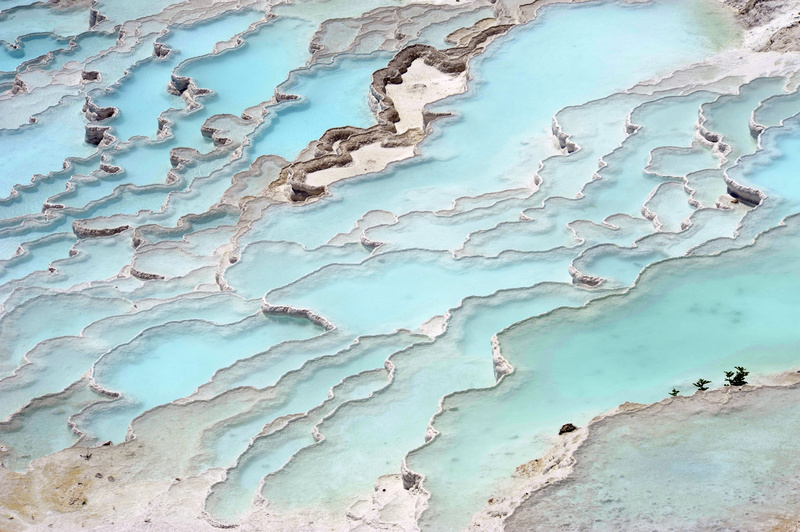 Pamukkale Travertine Terraces are the turquoise pools of water fill up limestone terraces which were once collected by flowing, mineral-rich hot springs. It is also named as Cotton Castle. The Pamukkale terraces lie next to the ancient Roman city of Hierapolis. Commonly, the city and the terraces are a UNESCO World Heritage Site. Hence, in this blog post, we have seen different bodies of water in different parts of the world which are incredible, and some are even dangerous to enter. No surprise that a sight to a water body makes us instant plunge notably when the sun is shining. 10 Amazing Pools From Around the World You Wish You Could Dive In!